Nissan Altima CV AXLE SHAFT 98-01. 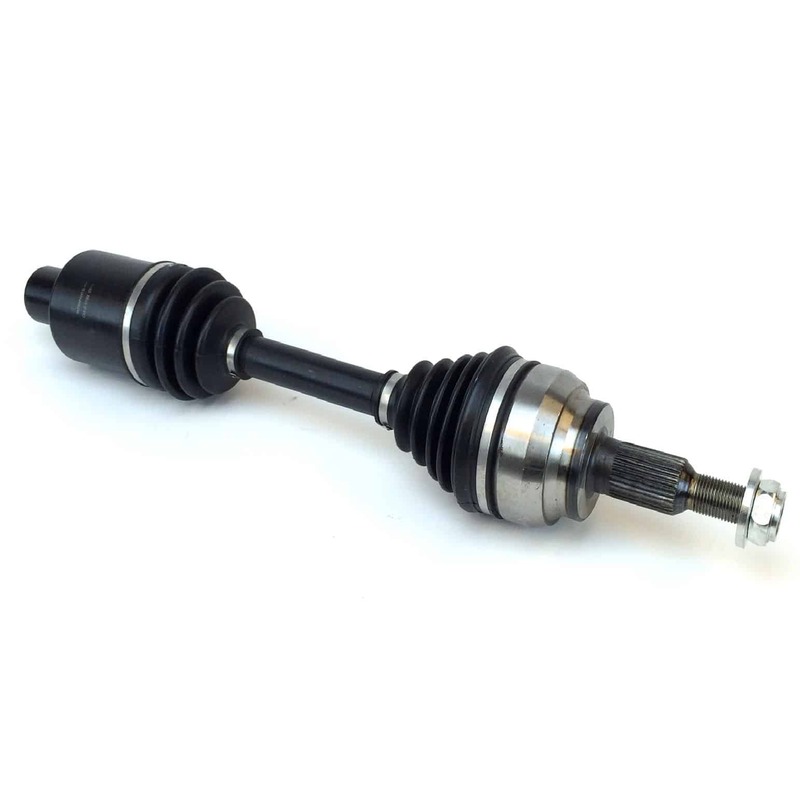 New cv axle shaft assembly, 1 year warranty. First quality remplacement complete cv shaft. Oem #: Fit on Nissan Altima 1998, 1999, 2000, 2001. Front Driver side (LH). Automatic Transmission. Compressed length: 24 13/16″, OBJ spline: 27, IBJ spline: 29. NCV53553.